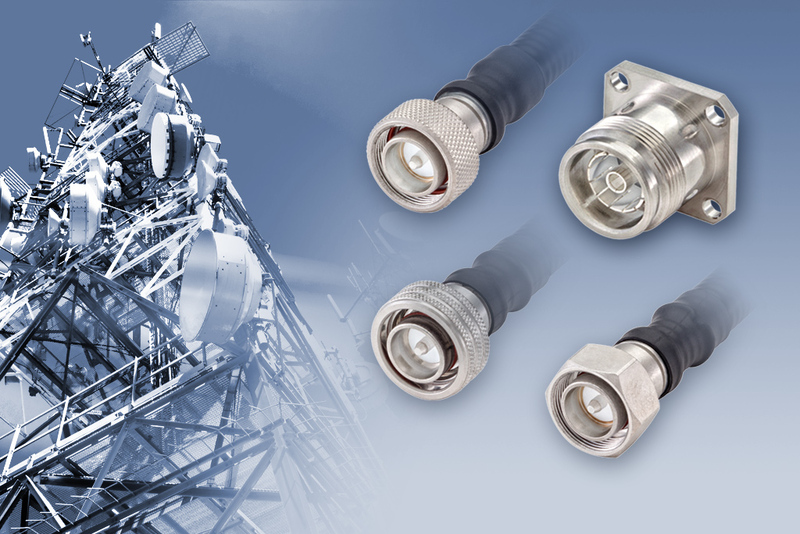 Rosenberger has introduced the new innovative 4.3-10 connector series for mobilecom applications. Leading connector suppliers HUBER+SUHNER, Rosenberger, SPINNER and Telegärtner have jointly developed a new connector system for the mobile communication market. Rosenberger has started operations in the company’s new EMC laboratory in Fridolfing, Germany. 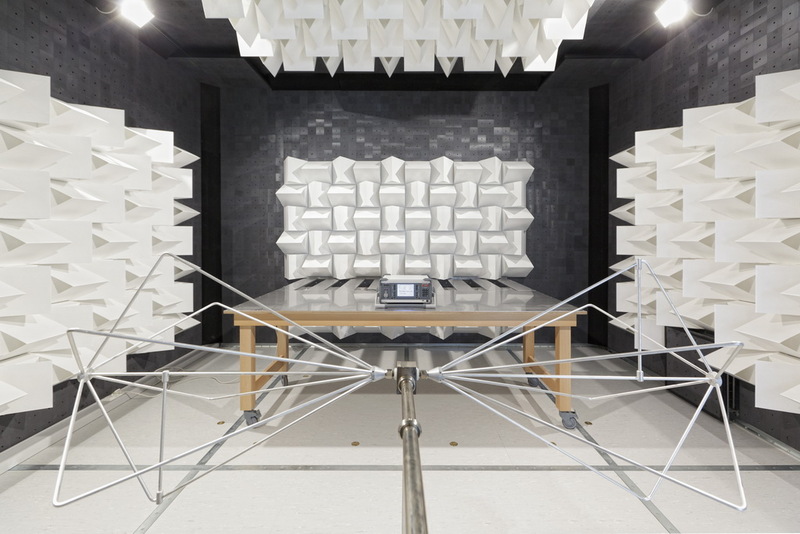 Centrepiece of the new lab is an anechoic chamber for EMI emission measurements at component level.